Denim, it’s so easy to dress up and so easy to dress down. This is what gives denim its staying power, and the fact that it pretty much goes with anything. 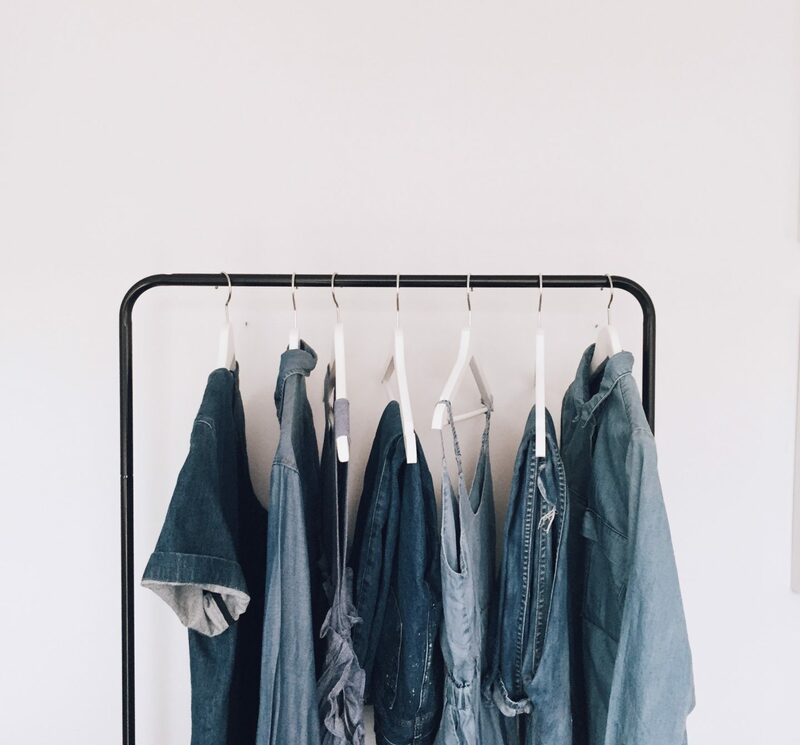 Since I have been working from home I find that denim is fast becoming my wardrobe staple for the week as well as the weekend and there is nothing more versatile than denim. Coming in a variety of style from jeans to dresses to shirts, denim is still this season’s wardrobe staple! 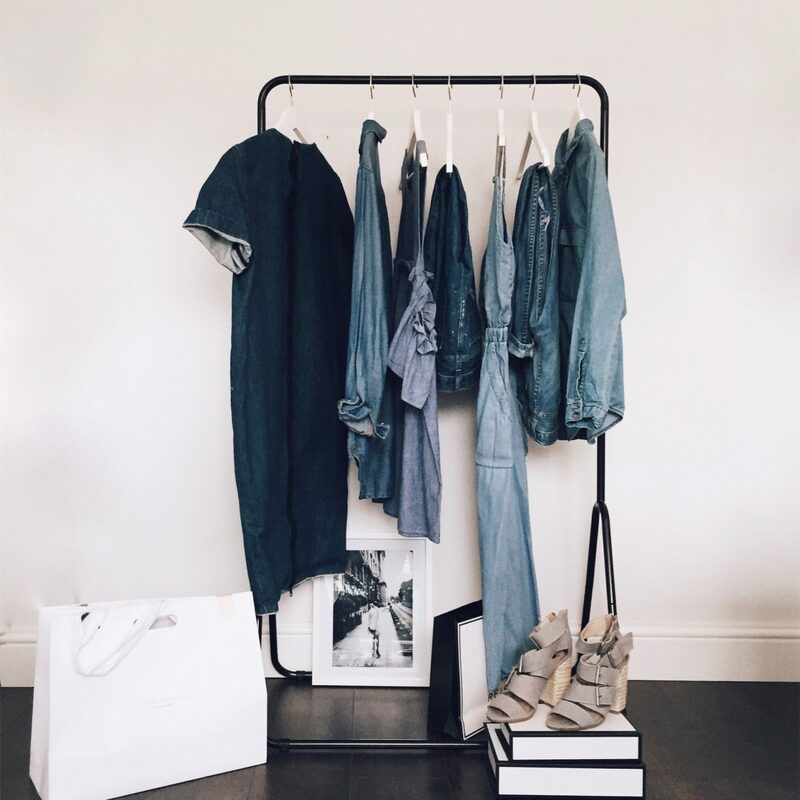 So here is this week’s rack getting ready for next week’s denim edit, which will feature the top ten denim pieces you’ll wear forever and how to wear denim on denim! I find that everyday is a denim day and I don’t know what I’d do without it! 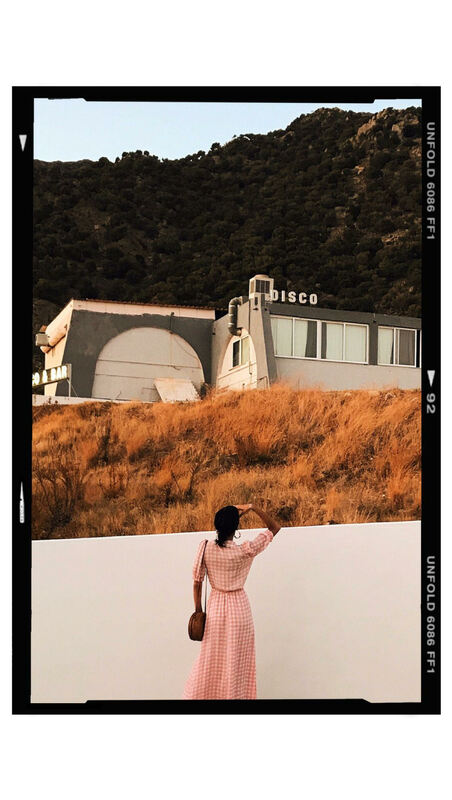 Looking forward to seeing the outfit post. I love denim too. It’s effortless and always on trend.